Full disclosure, this was probably the most fun I've ever had on a project. 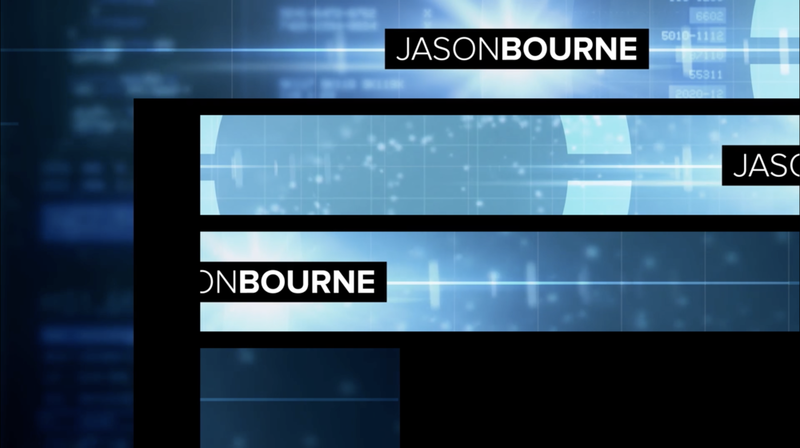 Comcast NBCUniversal contracted me to design the entire studio promotion of 2016 film Jason Bourne on Today Show. I was tasked with designing an aesthetic that wouldn't be distracting from the star being interviewed, but set the mood for the movie. The deliverables were for LED digital monitors behind the talent. 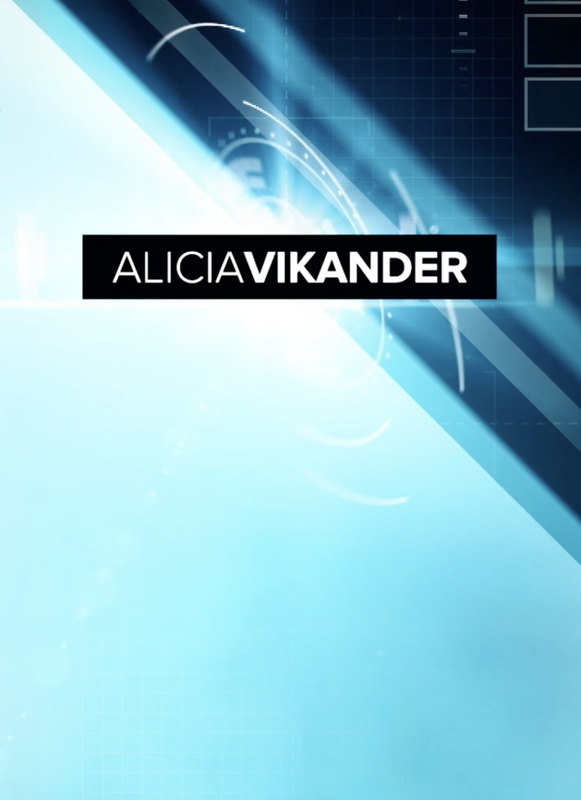 These interviews with Matt Damon and Alicia Vikander were each on separate air dates, and the graphic deliverables were slightly different with a consistent theme. After designing the segment, I felt it necessary to watch live as we aired it, and was privileged to meet both Matt and Alicia. Matt complimented me on the great design I had created for the segment!